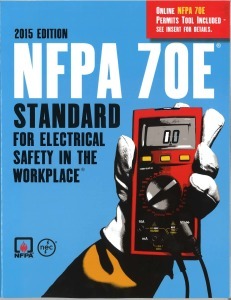 The 2018 Edition of NFPA 70E Standard for Electrical Safety in the Workplace, was released in late 2017 with little fanfare. However, there are several significant changes in this edition that have potentially wide-ranging implications for maintenance personnel collecting condition based data on their electrical and electromechanical assets. This presentation reviews these changes in detail to ensure CBM personnel understand their responsibilities to ensure compliance with 70E rules. How can OSHA fine companies for Non-Compliance with the requirements outlined by NFPA70E? The Occupational Health and Safety Administration (OSHA) enforces electrical safety regulations in the United States. Although OSHA has not adopted and does not mandate NFPA 70E compliance it possible you can still be cited for non-compliance? Is there an IR window “Pressure Rating” for use in ISO phase bus pressurized terminal boxes? The short answer to your question is: No, there is no published ” pressure rating ” for the infrared (IR) window lens. There actually is no specific Standard existing to begin with requiring specific pressure withstand testing or assigned ratings for IR windows. However, IRISS products and lenses are tested against a minimum challenge of 950°Celsius and 25 PSI. In the case of IRISS only, this information does exist and is derived from the stunning results of much more severe testing parameters which our full product lines are subjected to–and this aspect is uniquely so for IRISS alone as our products are the most tested and certified in this industry and product category. 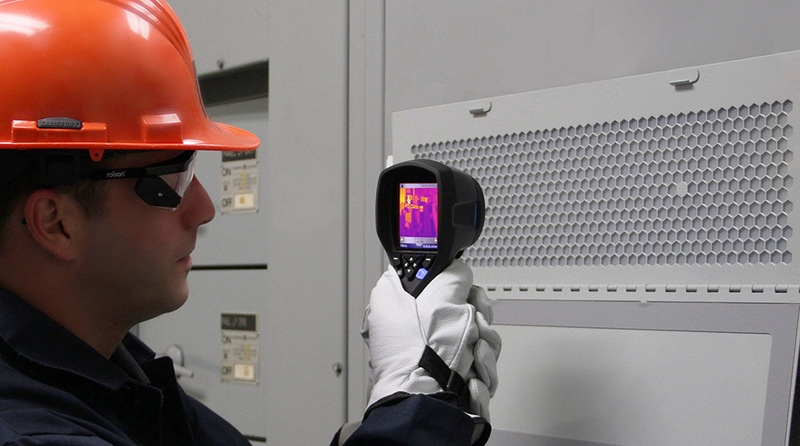 What are the advantages of using infrared windows in a thermographic inspection program? IRISS’ VPT-100, CAP-ENV-6 and CAP-ENV-12 went under intense testing. 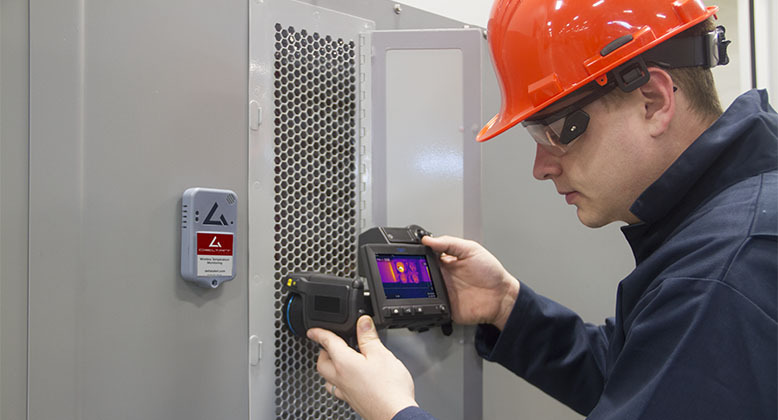 The Arc flash test was performed in Poland, and the results were just down right impressive, the IR Windows were Arc Flash tested in line with the requirements of IEC62271-200 (1KV -50KV metal enclosed switchgear) at 6KV, 31.7kA, for 1.1 seconds, (was twice as long as standard tests). All the IRISS products successfully passed this extreme test. NFPA 70E® compliance saves lives, reduces liability, and helps avoid unexpected downtime and revenue loss. In a fraction of a second, an electrical incident can claim lives and cause permanently disabling injuries. 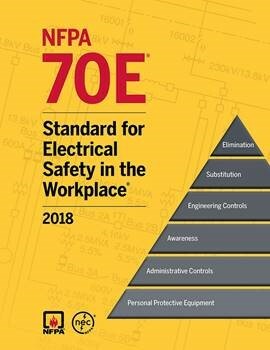 In fact, hundreds of deaths and thousands of burn injuries occur each year due to shock, electrocution, arc flash, and arc blast -- and most could be prevented through compliance with NFPA 70E: Standard for Electrical Safety in the Workplace®. Originally developed at OSHA's request, NFPA 70E responds to the latest information about the effects of arc flash, arc blast, and direct current (dc) hazards, and recent developments in electrical design and Personal Protective Equipment (PPE). There exists a dangerous misconception regarding the “Arc Rating” of infrared (IR) windows or viewing panes. 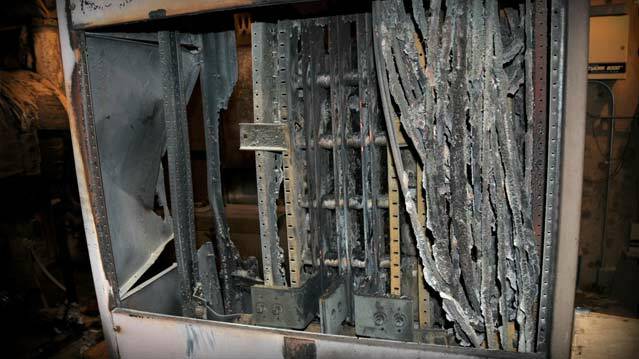 Many reliability and maintenance professionals are under the impression that an IR window will protect them in the event of an arc blast; still others are under the impression that installing IR windows will turn non-arc-rated switchgear or electrical equipment into “arc-rated” cabinets. Neither is the case, and both misconceptions need to be corrected because they present very real safety concerns.